By submitting images to Valley Business Report, you grant Valley Business Report and its affiliates the right to print, publish, broadcast, and use in any manner and at any time or times, worldwide, in any media now known or hereafter developed, including, without limitation, the World Wide Web, the participant's name, photographs and any language contained therein, for public information without additional consideration or compensation. 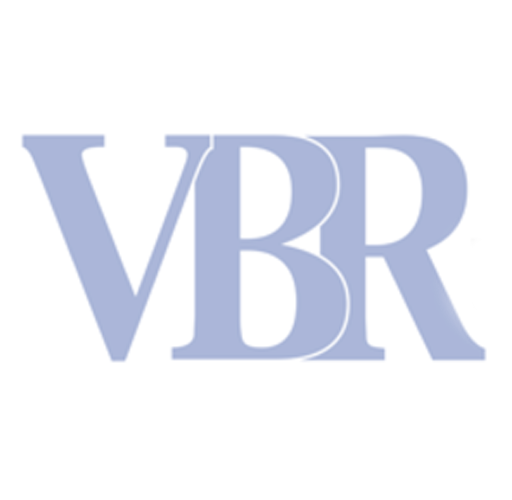 Participants further release Valley Business Report and its affiliates from any and all liability, claims, or damages arising out of or relating the participant's submission. All photographs submitted become the property of Valley Business Report and will not be returned to the submitter.